Being an insurance broker today means succeeding online and having a digital brand that clients want to work with. Business strategist Michael Harrison of Strategies Plus Concepts asks: are you playing by the new rules of insurance broking? The world has changed. The internet has had a huge impact on the business of insurance broking. It has changed the way we think and more importantly, it has changed the way our clients think and act. This change is accelerating for three main reasons. Firstly, the internet offers instant access. Snail mail has been replaced by email for 90% of transactions. Digital tools let us share videos, send claims updates by SMS and ‘auto-respond’ to enquiries. We do not want to wait anymore. Secondly, the internet is interactive. Communication is more immediate and effective. A Skype video call lets you talk face-to-face with clients and share documents at the same time. Social media sites have become the new frontiers for prospecting and QR codes instantly connect people to our websites. Where is the first place you go to look for information? Google. We are all the same. If you cannot find a person or company on Google you think they either do not exist, or if they do, they are not too relevant. A Google search proves that they exist and have some currency. When was the last time you used the Yellow Pages, except perhaps as a doorstop? Why would you? Everything you need to know, from contact details to a satellite view of a building is on the internet, so make sure you are there too. 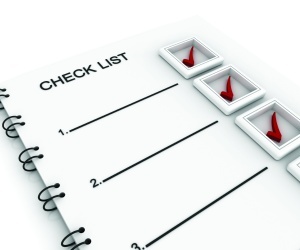 If you are going to feature prominently, you have to be an authority and not just a supplier. 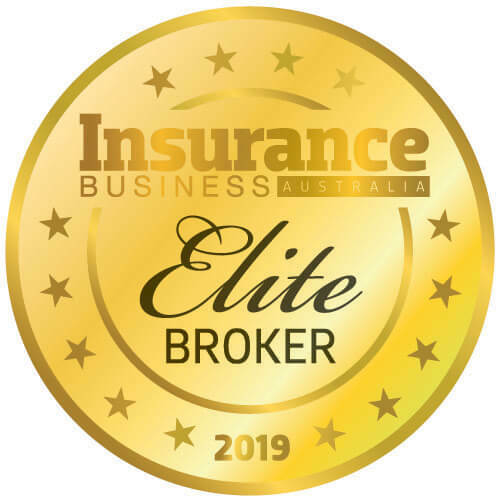 It is not enough anymore just to say, “here I am, I am an insurance broker” – you have to be recognised for knowing something about insurance. Seth Godin is a marketing authority. He’s regarded as an expert, not just because he knows about marketing, but because he speaks about it, blogs about it, makes videos about it and writes books about it. In fact, there are more online searches for Seth Godin than there are for marketing. In the digital world you need a footprint in multiple channels. Billboards, telemarketing and the constant barrage of advertisements on television have made us cynical and suspicious. If all you see is someone’s website or Google advertisement on the internet, you lose interest. If, on the other hand, you offer something worthwhile upfront then the client is more likely to interact with you. It might be a free guide to business insurance or an e-book about risk management. Give something first to attract interest in what you have to say. It is not enough anymore to say, “I sell this”. You have got to make people feel part of your community. Are they welcomed like friends? Do they have special status; an after-hours number to call in an emergency; an invitation to your business insurance update webinar; a seat at your private economic update briefing held in your boardroom each quarter – which of course you record and webcast for those who couldn’t make it. The internet is an enabler. It provides a plethora of digital tools, but relationships are analogue events and insurance brokers are in the relationships business. The key to growth and credibility is to use the power of the digital world to enhance your client relationships. Salesforce.com allows you to track client contact details; shoeboxed.com allows you to photograph all those business cards you collected over the years for automatic inclusion in your newsletter list; simplebooklet.com lets you create compelling and engaging content on the web and across mobile devices to engage your clients and prospects; and newspaper websites let you email articles of specific interest to selected clients. All of these are accessible from your smartphone. Polaroid cameras went out of business because they missed the digital photography revolution. Encyclopaedia Britannica missed the digital tsunami that created Wikipedia. Microsoft missed the tablet revolution started by Apple’s iPad and are left trying to catch up. 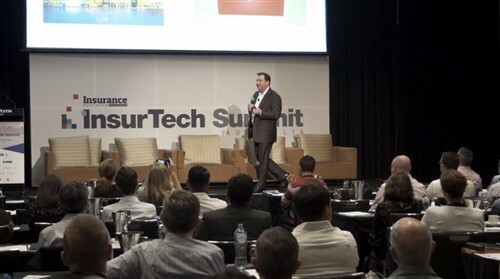 The digital revolution for insurance brokers is here now. Michael Harrison is a business strategist who designs growth strategies for professional services firms. He presented these concepts at the recent Zurich GenerationZ Forum. He can be contacted at strategies.com.au.